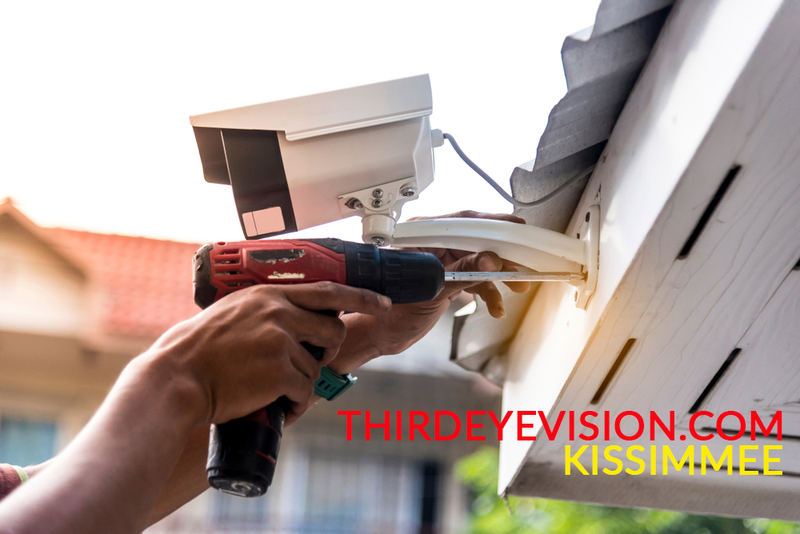 Third Eye Vision Services: Security Camera Installation in Kissimmee, Cabling in Kissimmee, Security System provider in Kissimmee. We provide almost every service and products that has to do with CCTV gadgets. Our office is situated in the lovely city of Kissimmee, Florida and we have clients who range from home users to averagely sized businesses to big organizations. 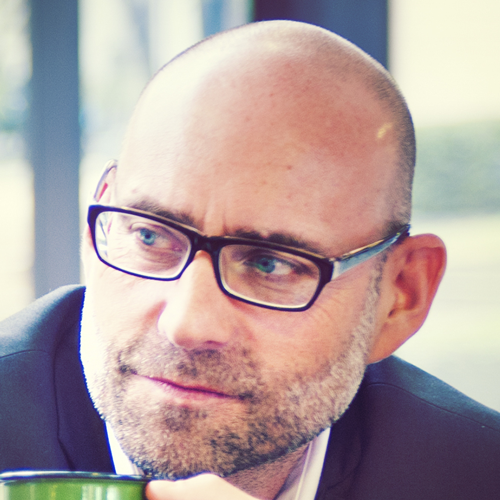 Also, we have notable presence online and if perhaps you found us via our website, we have a complete user friendly online surveillance products inventory, however if you have questions, please do not hesitate to call our well seasoned customer support officers who are always willing to provide help to all our customers. 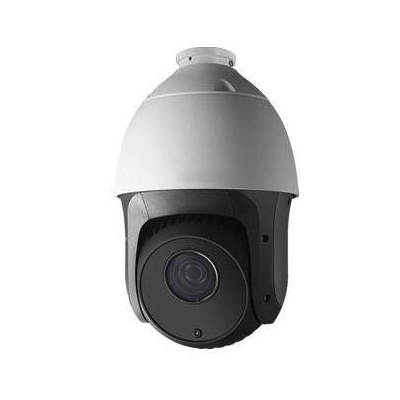 We only work with proven High Quality Security Systems like Hikvision, Belden, Dahua, and other no so recognized by the brand name, but provide very sharp images, 1080p, very friendly to users, and with long durability. We install any solution like HDTVI system, HDCVI, HDSDI (a bit obsolete), and IP with 2mp, 3mp, 4mp, 5mp, 4K and more. With our security camera system you can see anything suding teh day and/or at night (night vision security camera). 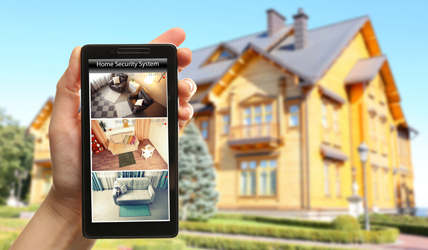 Also the security systems we install can be monitored from your mobile phone, tablet or computer from any place of the world. 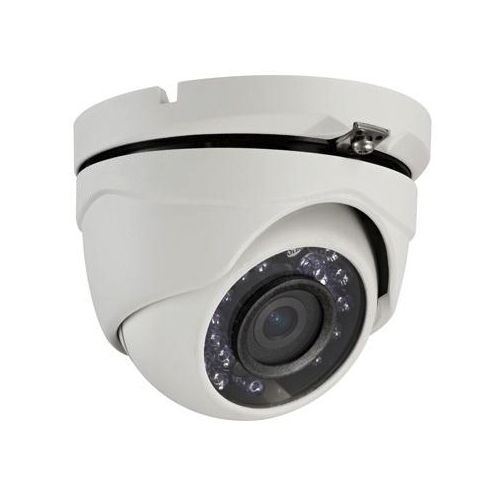 At Third Eye Vision in Kissimmee, Florida, we do not sell or advice you to buy a Hikvision camera like it is done all over the internet, all you need to do is call us and tell us your security needs and we will customize a CCTV for you. Some clients want security cameras for their offices, schools, businesses, for parking garages, we advice to buy the wireless night vision because intruding is impossible. 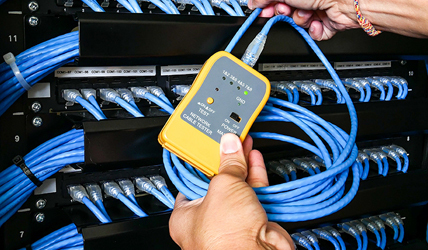 No matter what kind of low voltage cabling, networking cabling, structure cabling or voice and data cabling you need, give us a call today and you will be thrilled at our prices and wonderful customer service. Security Camera Installation best solutions for Business …. Security Camera Installation for Homes. We provide free estimate. 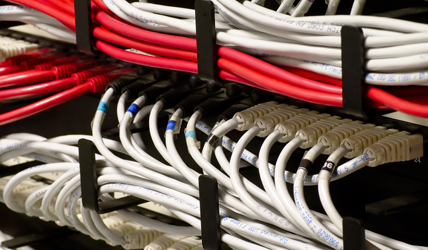 We are #1 Structured Cabling Company in Orlando with more than 700 customers all around Florida. 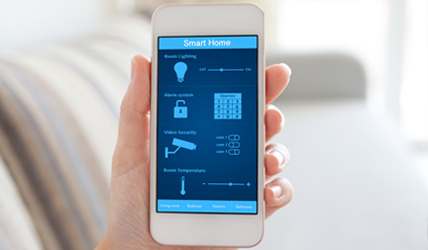 Smart Home Automation services in Orlando. Let’s setup for you the best smart home solution without worries for ever. 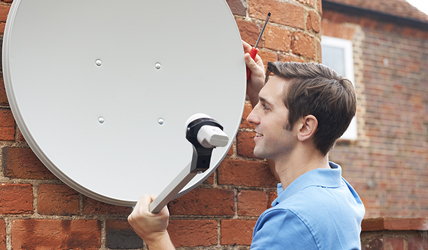 We do Wi-Fi & Network in Orlando with our High Skilled Technicians. 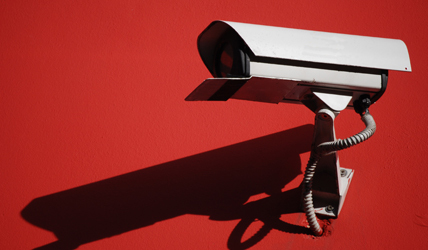 Need a Security Camera Installation Company in Kissimmee, Florida? Give us a Call (407) 312-9006 to schedule a FREE Consultation! Mostly used by Parking in Orlando, Construction in Orlando, and Warehouses in Orlando. Mostly used by Home owners in Orlando, but it is very popular in small business, interior, Gas Stations in Orlando. 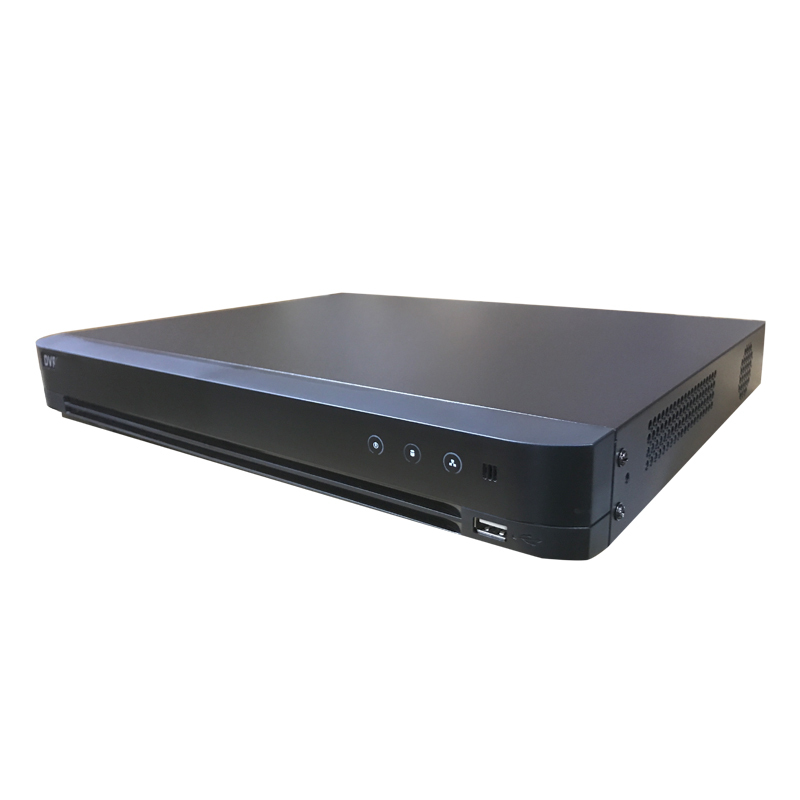 Easy to work customers love this DVR. Extremely Low RMA all over USA. What the customers in Kissimmee say about us? Great Service, thank you for being there when I need you. I have upgraded fro 720p to 1080p security camera with a Hikvision DVR. Now I can see my home when I go outside. Very sharp images. Thank you. The technology we sell in Kissimmee, Orlando are not the same type of video equipments that you can get at the nearest retail store.